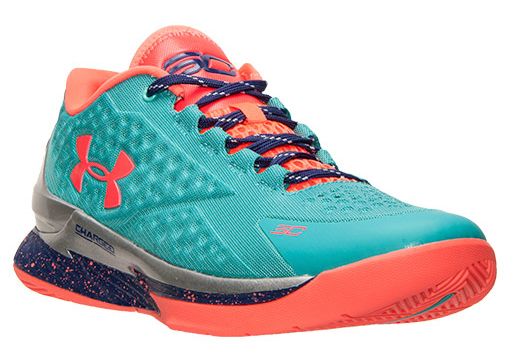 The Under Armour Curry One Low SC30 Select Camp will actually land at retailers this week. 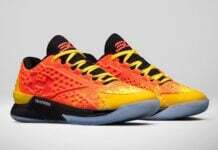 What was deemed as an exclusive to campers, two online retailers will launch limited amounts. 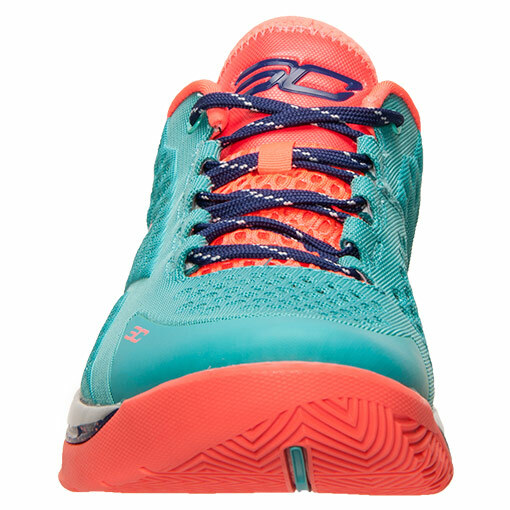 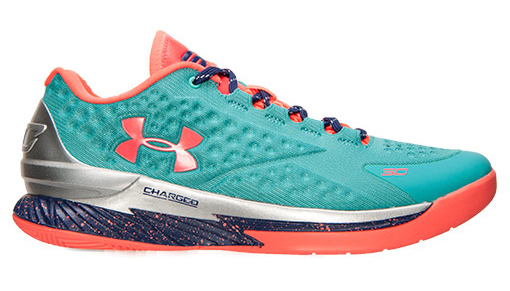 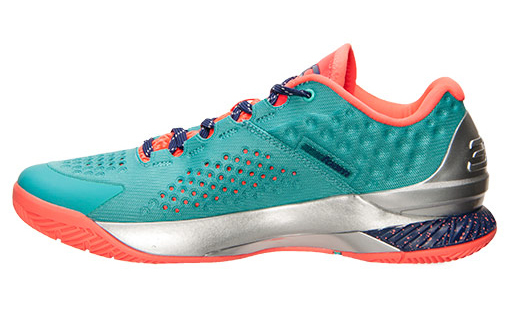 The SC30 Select Under Armour Curry One Low features a teal shade through the uppers. 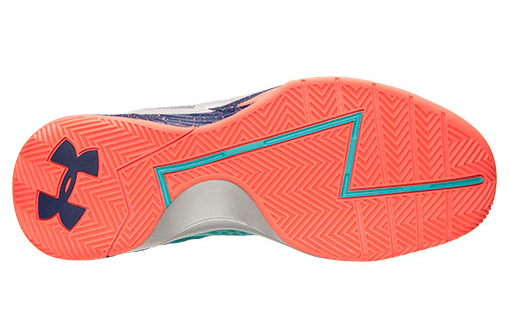 In addition, purple hits the midsole around the heel and laces while orange hits the outsole, branding, liner and tongue. 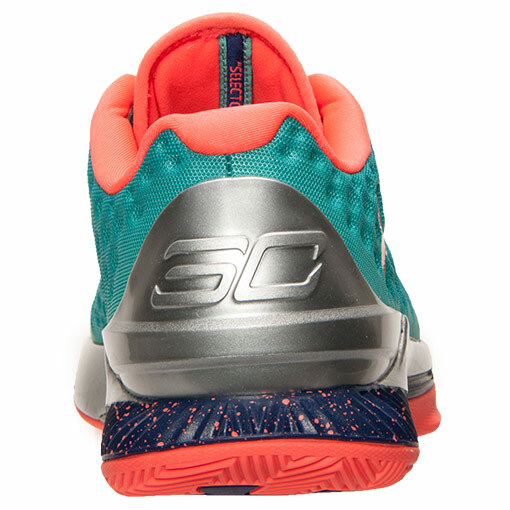 Metallic silver is then applied through the mudguard that extends on the heel. 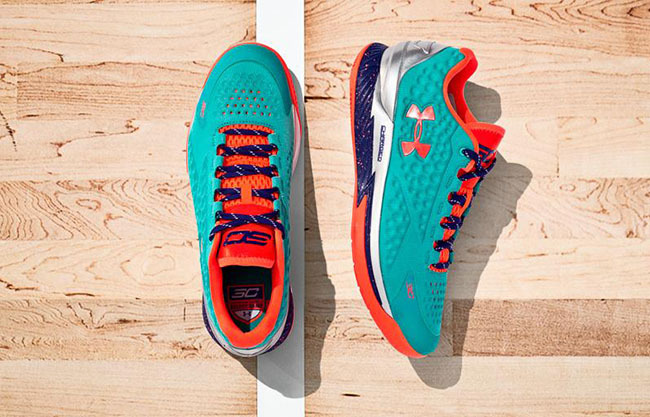 The good news is you don’t have to take part in the SC30 Select Camp to grab a pair of the inspired Under Armour Curry One Low. 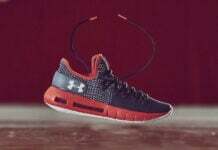 Select retailers like Finish Line and Foot Locker will release the shoes on July 11th, 2015 which is this Saturday. 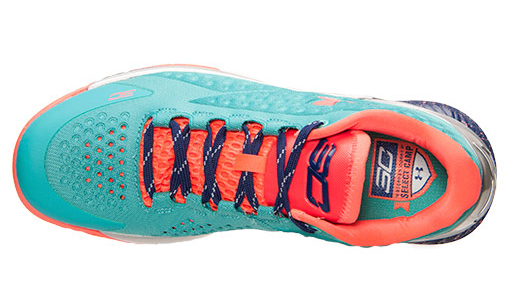 Update: FinishLine.com has reported that the ‘SC30 Select Camp’ Under Armour Curry One Low will release on December 17th, 2015. 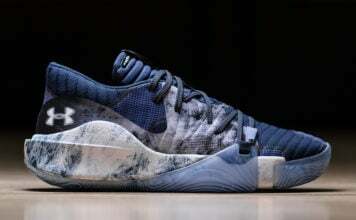 You can expect limited numbers to release for this one time exclusive release to camp goers.